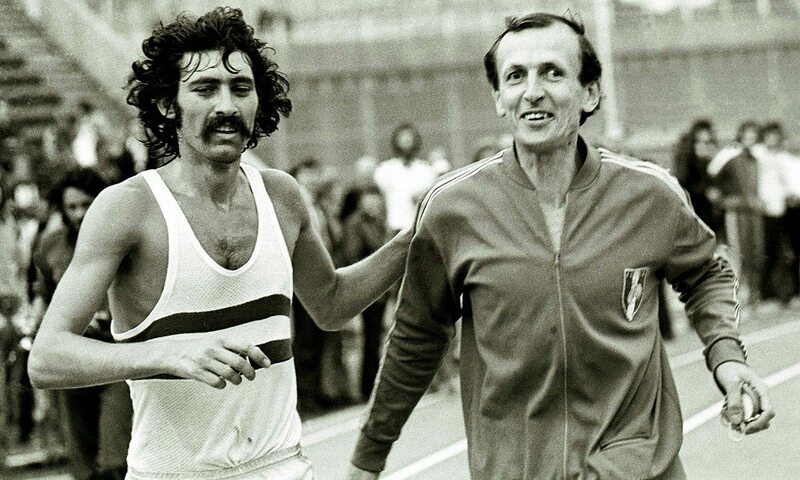 – Dave Bedford paying tribute to coach Bob Parker, who guided Bedford to the 27:30.80 WR in 1973. 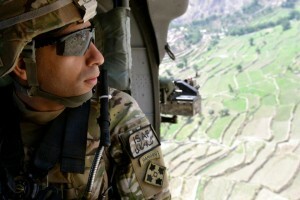 Parker died earlier this month at 88. Anyone just tired of going to work, there is nothing wrong with the job, I just don't feel like going. LRC The US Army’s Emmanuel Bor Becomes 500th American To Break 4:00 In The Mile As Shadrack Kipchirchir (3:55) Holds Off Justyn Knight For The Win In Boston Today, 60 years, seven months, and 26 days after Don Bowden first ran 3:58.7, Emmanuel Bor became the 500th American to break 4:00 with an eerily similar time – 3:58.77. 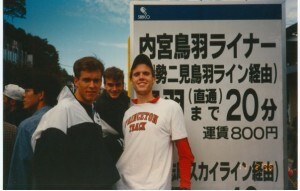 Despite the sub-4:00 club’s expanding membership, it remains a rare feat. Five hundred people (actually 501; Western Oregon’s David Ribich joined the club three hours later) in a country of over 320 million represents an exceedingly small number. For comparison, there are more billionaires in the country (540 as of 2016) than sub-4:00 milers. 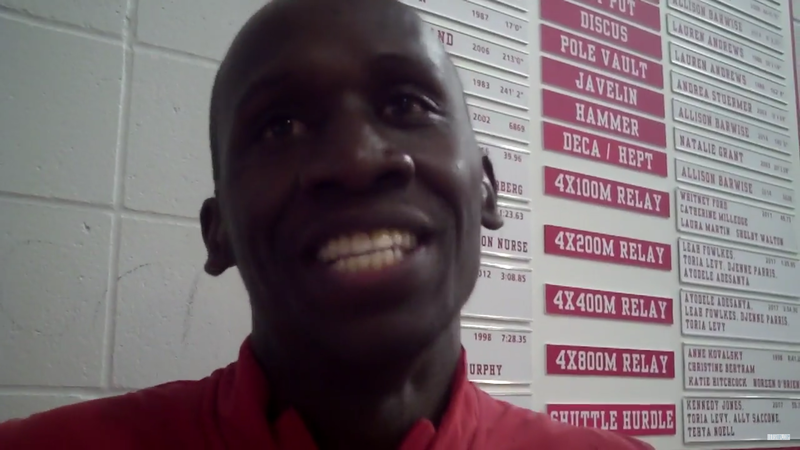 Albuquerque: King Cheserek Is Back! He Just Rocked A 3:54 Mile At 5,120 Feet Of Altitude, Beating Ben Blanenship By 6+ Seconds An astute message board poster points out this would be converted to 3:49 if he were still in the NCAA. * Men’s Mile: Craig Engels Wins In 3:57 Engels wanted the World standard but no one went with the rabbit. HSer Brodey Hasty ran 4:03.26. *Women’s Mile: Kate van Buskirk Wins In 4:26 PR Karissa Schweizer moved up to #4 all-time on the collegiate list at 4:27.54. Texas Tech: Michael Saruni 1:4519!! 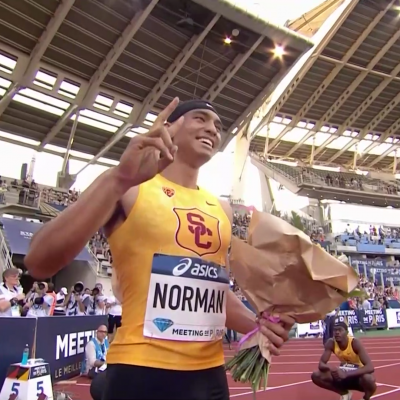 #2 time in collegiate history And Leo Manzano had an encouraging 1:48 result as well. 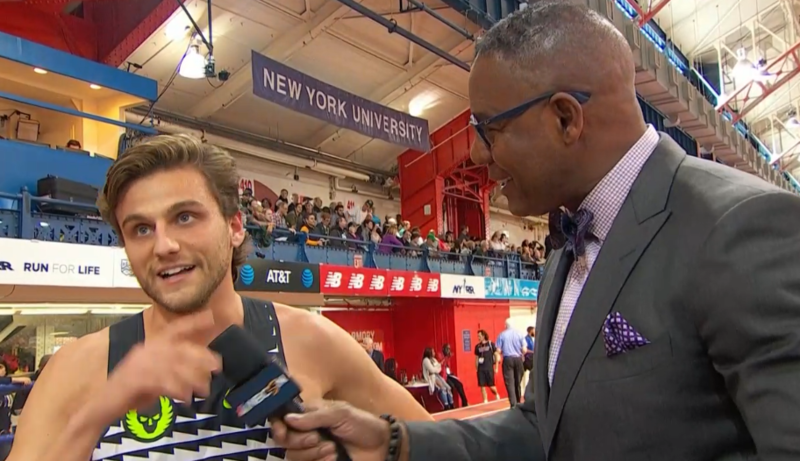 LRC Weekend Preview: Clayton Murphy Vs. Robby Andrews; Ajee Wilson Vs. Charlene Lipsey; An AR Attempt In The 3K; & the Return Of The LetsRun.com Singlet Oh, baby. We hope you are ready. Indoor track is BACK in a BIG WAY with action all over the US. In Boston, American Shadrack Kipchirchir wants to run the low 7:30s in the same race where the LRC singlet will be looking for a big PR. In NY, Ajee Wilson and Charlene Lipsey go for the AR and Robby Andrews and Clayton Murphy clash over 800. 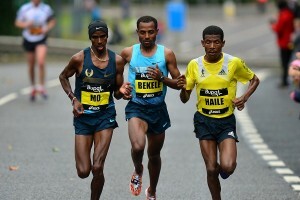 In Seattle, these big names will be racing – Galen Rupp, Yomif Kejelcha, Shalane Flanagan and Sifan Hassan. 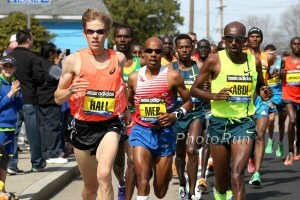 Plus marathoners Scott Smith & Aaron Braun chase sub-4:00. Will The 500th US Sub-4 Happen This Weekend? 494 Americans Have Broken 4:00 In The Mile – Predict Who Will Be #500 And Win Fee Saucony Gear Plus the athlete who is #500 will win $500 from BBTM. 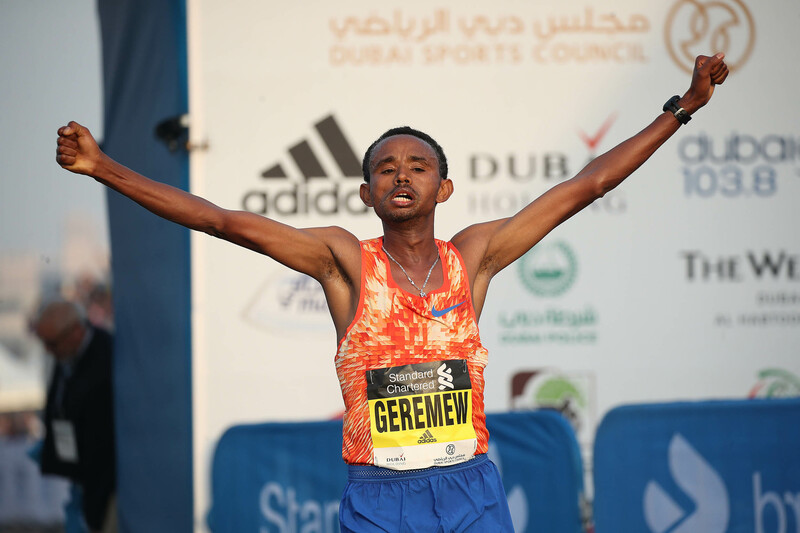 LRC Final The Marathon Turns Into A Track Race: Mosinet Geremew & Roza Dereje Win Dubai Marathon – The Deepest Marathon In History As 7 Men Break 2:05 & 4 Women Break 2:20 Total insanity. What a race for the richest prize in the sport. 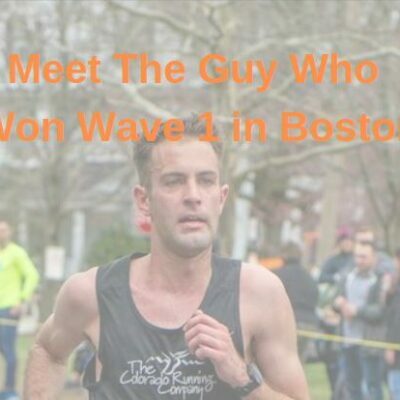 A guy ran 2:04:15 and took home $12,000. Another guy ran 2:04:00 and took home $200,000. *IAAF Recap: Earlier Start Pays Off In Two Course Records In Dubai The elite race started at 6 am – when Geb won it was 7 am. Former Cornell Star Bruno Hortelano – The Reigning European 200 Champ Who Ran 10.06 And 20.12 – Is Almost Ready To Return To Action For 1st Time Since 2016 A car accident kept him out in 2017. WOW! British Sprinter Zharnel Hughes Victim Of Attempted Robbery At Gunpoint In Jamaica When the gunman demanded Hughes’ phone, Hughes turned and ran while the gunman shot at him. 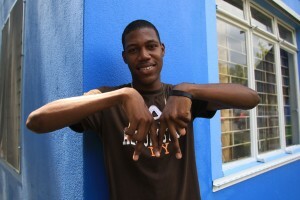 Even after all the excitement, Hughes still competed his training session for the day at the UWI track. Oregon’s Three-Time NCAA Champ Ariana Washington Postpones A Pro Career To Stay With The Ducks Washington says it was a tough decision and she sought advice from boyfriend Clayton Murphy, who left Akron early to go pro. Good Read: The Guardian: “Double First: The Twin GB Sprinters With The Tokyo Olympics In Their Sights” The twin sisters used to be dancers/volleyball players, but after only five years in the sport, Cheriece and Shannon Hylton are eyeing the GB Olympic team. 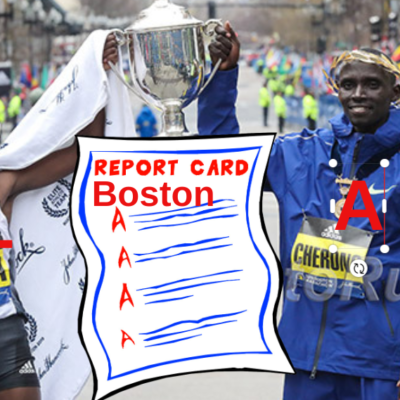 LRC Shadrack Kipchirchir Runs 7:42 In Boston As The LetsRun.com Singlet Breaks 8:00 For The First Time In his first 3k in 5 years, Kipchirchir, the third-fastest American ever at 10,000, ran the second-best 3,000 in the world since the start of 2017. Had the rabbiting been better, he might have run even faster. MB UW 5k: Kejelcha and Rupp go 1-2 and run 13:34 They did it as a workout switching off the lead. *2018 Ostrava Full Results Bahrain’s Mohammed Tiouali won the men’s 3,000 in 7:44. IOC Is Going To Make Russian Athletes At Winter Games Sign Pledge Saying They’ve Never Been Suspended For Doping .… Um, Shouldn’t The IOC Know If This Is True Or Not And Not Be Relying On A Pledge? Mary Keitany Will Use Male Pacers To Try To Break Paula Radcliffe’s 2:15:25 World Record At The 2018 London Marathon When Keitany ran the 2:17:01 women’s-only WR last year, she was on pace to break 2:15:25 at halfway, but had to run the second half of the race solo when her pacer fell back. 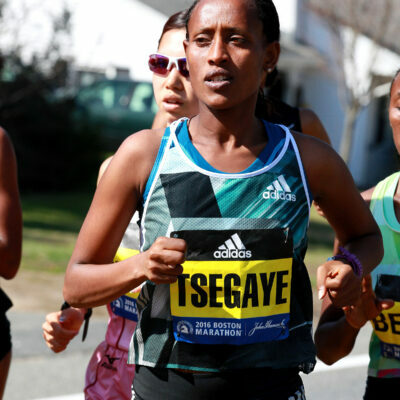 *MB: Mary Keitany to use MALE pacemakers at London Marathon! Down goes WR?! Daniel Wanjiru To Defend His London Marathon Title Also announced was World champion Rose Chelimo. IAAF Says 18 Russian Athletes Can Compete In 2018 Technically they’ll be neutral athletes as if that matters in a non-championship year. 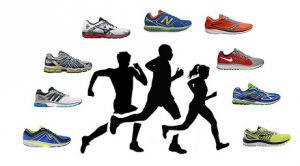 Thankfully, there are zero mid-d or distance runners on the list. Russia Will Send 169 Athletes To Winter Olympics – But Many Of Their Top Stars Were Left Off The List We wonder why. Beth Alfred-Sullivan Gets 4-Year Contract Extension At Tennessee Sullivan, the first woman to ever coach a men’s team in the SEC, created a firestorm when she started decided to basically ax all of the recruits she inherited. Runners World: What It’s Like To Run At The Havana Marathon In Cuba Running a race in Cuba is a great way to get to go as you get a sports visa that way, but be sure to bring your own toilet paper. Good Read: IAAF Profile: Determined Sondre Nordstad Moen Plots His Own Path To Success After his breakthrough 2017, Moen wants to become the first European to win the World Half Champs in the last 22 years. RW Q&A With Amy Cragg Ahead Of The Tokyo Marathon Cragg has been working on her speed so she can break her almost 4-year-old 2:27:03 marathon PR on the flat/fast Tokyo course. Wales Names Team Of 21 Athletes For 2018 Gold Coast Commonwealth Games Leading the distance events is Dewi Griffiths in the 5K/10K.